If you have long been planning a hippie style trip to Venice Beach, weather alone or with your best friends, here is your chance to start planning seriously. 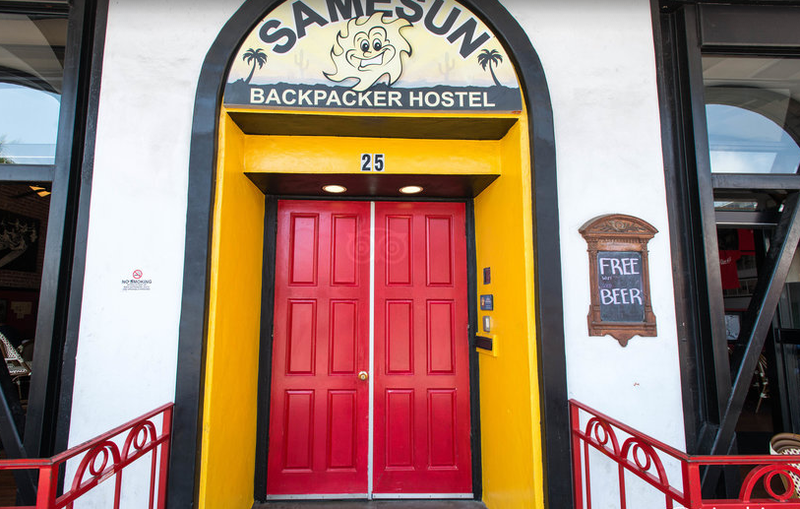 Samesun Venice Beach is a hostel in the middle of all the action on the iconic beach that you can now book from $47 per night only. Samesun Venice beach, as the name shows, is right in the middle of Venice Beach, one of the most exciting areas of Los Angeles, where life is not even as expensive as in other parts of the city. 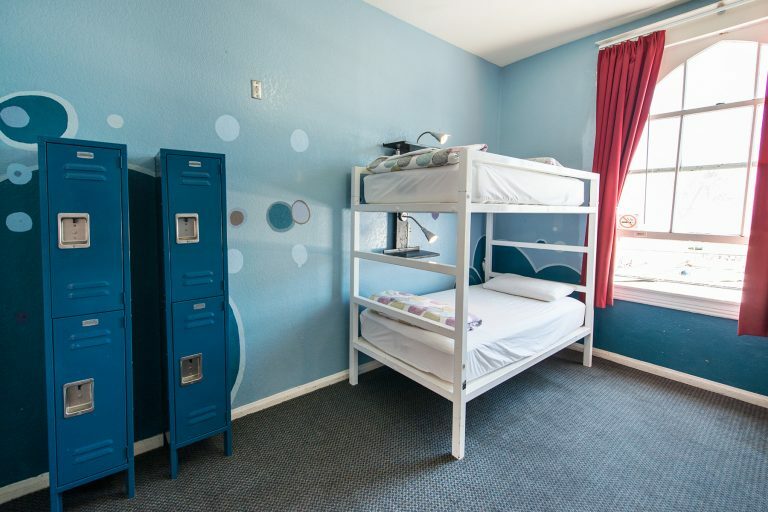 The hostel is close to Venice Skate Park, The Venice Beach Boardwalk and Muscle Beach. 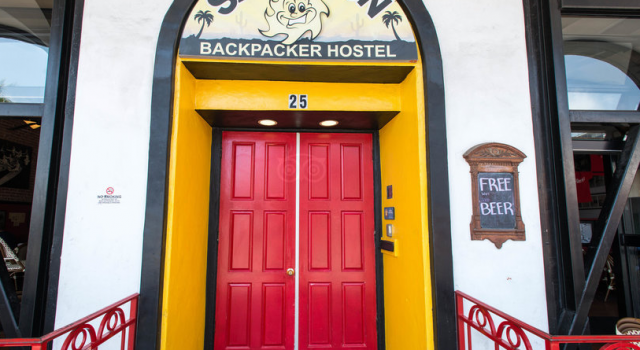 The Venice Beach hostel has got private rooms as well as dorms with beds numbering from four to eight beds. Some of the rooms at Samesun Venice Beach have their own bathrooms, others have a shared one. Private rooms have flat screen TV, mini fridge and night stands and come with double beds. 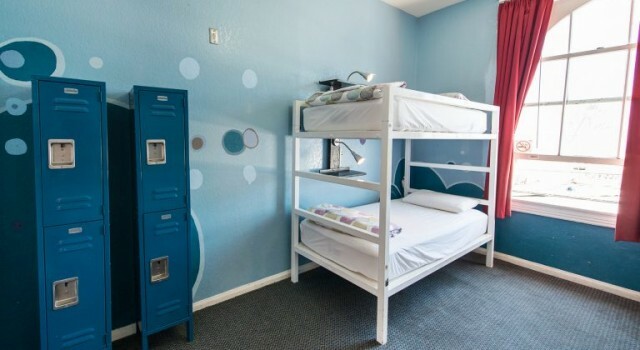 Shared rooms are women only or mixed and come with reading lamps and lockers. Apart from being cheap, this is also a clean and safe place to stay during your Venice Beach holiday. But to make it even safer, all guests, even US citizens, must present a valid passport. Without that, you will not be accepted to check in to Samesun Venice Beach. All guests receive free daily breakfast included in each booking. 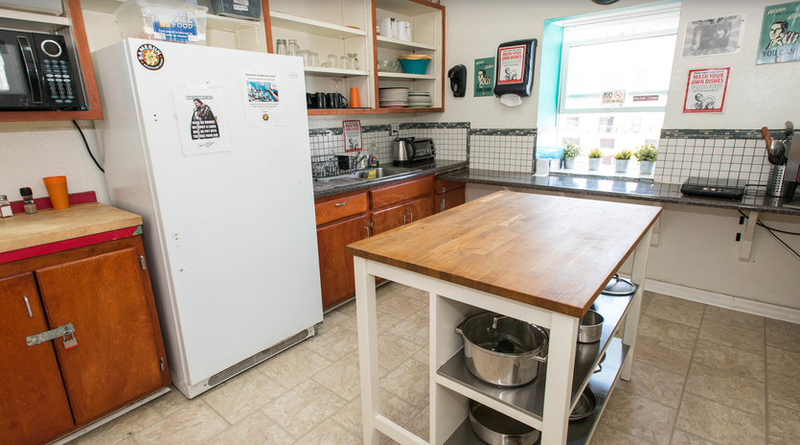 Samesun Venice Beach hostel also offers free Wi-fi and its front desk is open 24 hours a day. Drop off laundry is also available here and the staff organizes some great daily activities, also for free. Plus you will finds lots of places to eat and things to do in the area. Would you prefer a more comfortable hotel with more amenities? Or you want to stay in another part of Los Angeles? You can search easily for dozens of other hotel deals in Venice Beach or anywhere else, all you have to do is choose the merchants you want to compare and add your check in and check out dates.